Who tells me the truth? 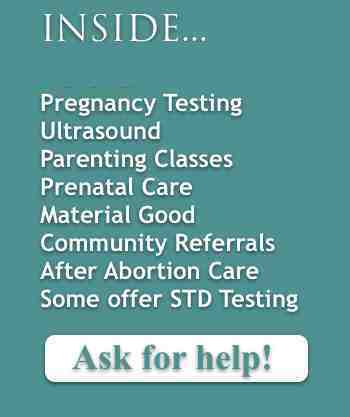 Crisis pregnancy centers are often called fake abortion clinics by abortion centers. However, abortion centers, because of their tendency to locate themselves near the poor and black neighborhood and use deceptive names and advertising calling themselves Pregnancy centers at the one’s acting like “fake centers.” Their real goal is to prevent clients from having a baby but only sell them on having a paid abortion, even if this means lying.